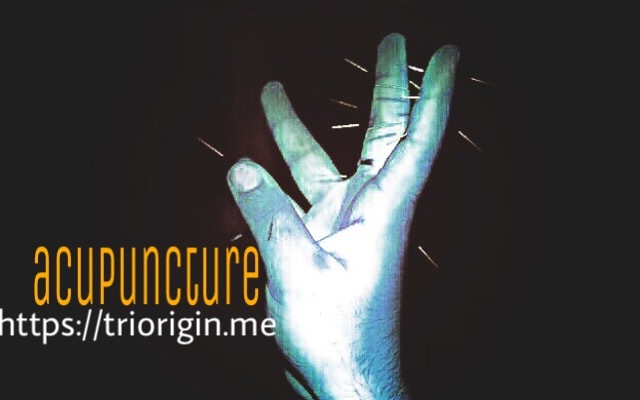 acupuncture TriOrigin – BELIEVE in Cure! Aim to promote health and ease sufferings. Sensible solutions for life’s problems! I Dr Dinesh kapur practicing consultant over plus two decades in specialized concept through ENERGY with different modalities such as micro acupuncture, colors, seeds, small magnets similar to size pulse. The process itself focus only on hands reflects miniature form of body through energy channels in compact system. No direct application on any organs, irrespective of disease in affected meridian, channels. So, the question of any side effect does not arise, at the most if ENERGY process does not work, it gives no results. Indirectly, the concept is exceptionally safe as no intake in any form of chemical composition called ‘medicine’. A powerful tool to accord exceptional positive effective results through ENERGY concept from normal cold to chronic disease like kidney failure, spinal vertebral problem or problems related to blood or even cells rejuvenation or woman’s issue and more…. Even effective in case of emotional, psychological disorders, or problem related to weight, or pain management. The treatment is effective at all levels ~ •BODY •PSYCHOLOGY •NEURO or Emotional. Effectiveness is not only restricted to treatment concept of common illnesses, which “chase” us in our daily round but also with cases difficult to cure even by the western medicine – including some spinal, chronic kidney or heart, even in certain cases of cancer diseases. Often the curing effect is immediate and proves itself by the very first procedure in some emotional cases. As ENERGY, may go up-to any extent, penetrates at core levels, because of this practically possible to give POSITIVE benefits irrespective of level of disease. Beauty of acupuncture is that each treatment caters to needs of an individual patient. Lifestyle matters a lot in our OWN health!